Its Is Little Bit Obvious That Every One Do Have Some Files , images , Songs Or videos That They Dont Want To Share It With Anyone And Wants To Keep Secure And Private So This Post is Specially For Those. As The Tittle is Hide Files on Android Without Using Any App Then many Of You Will Think That Why To Do Hide Files Manually On Android When Many Software Are Available To Do The Same Thing !!! Yes The question Is 100% Right But The Apps To Hide Files Are Not As Worthy As We Think Because Any One Can Uninstall The App And After Uninstalling the Files Will Be Again Visible To All So App Used To Hide Files On android Are Not Good And Also Are Not Trustworthy Too. So today We Will Tell you How To Hide Files images videos songs In Android Phone Without Using Any App Software . The Good Thing About This Guide is 100 % Personally Performed By Me And It Always Worked Like Charm So No Need To Worry While Hiding Files On Android Without Using Any App. So You Have To Do is Rename The Format Of The Video Image Song to Any Name You Want For Instance Assume The Name Of The File To Be yourname.Mp3 Now Change The Format Which Is MP3 To Any Name You Want I Choose My Name So Now The File Will Be yourname.xyz Now The Format Is Changed So File Will Become Unresponsive Which Means The File Will Be Hidden. We Also Changed The Name And You Can See That The Video Is Now Unresponsive. We Changed the Format To xyz And Now The Video Is Hidden From every one Without Using Any Software. In Case If You Want to Use The File Again Then Change Back The Format To Original Format With the Same Above Procedure. You Can Hide any file By Following This Guide Without Using Any Software. 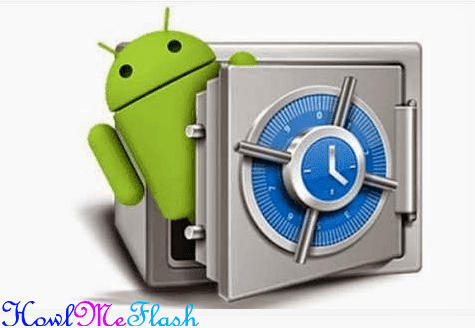 Keywords:- How To Hide Video, Song, Image Or Any File in Android Smartphone Without Root And No App, How To Hide Files In Android Phone Without Using Any App.